We buckle up. Why shouldn't our best friends? 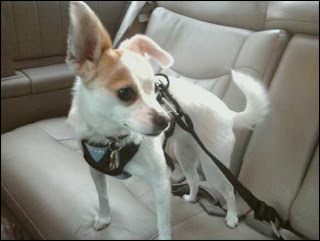 Bergan Pet Products offers the solution -- a Pet Safety Harness that meets the V9DT B2009.1. Pet Safety Durability Test (see www.v9dt.com). The complete harness system comes equipped with adjustable safety tether and two high-grade aluminum carabiners, and there are different sizes from small to extra large. The harness is durable but lightweight and comfortable. I was so happy to discover this harness for my little Dotty, because I have often thought about what would happen if my car was involved in an accident while she was going for a ride with me. Even a small accident would turn her into a projectile because she is so small! How sad would that be? I am someone who ALWAYS buckles up no matter what, I just don't feel right without a seat belt on, so it makes me feel tons better now that I have a way to buckle up my dog too! I was surprised that Dotty didn't struggle when I was adjusting the harness and getting it on correctly, she just sat there patiently - maybe she knew that this was her chance in the spotlight to test something for my blog! When I buckled her into the car though, she seemed a little unhappy to be in the back seat and not on mommy's lap looking out the window. But I think she'll get used to riding with her harness on, and I plan to use this harness every time she comes with me for rides from now on. 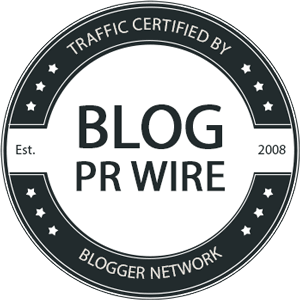 I also joined the pledge of the Paws to Click Movement, which is an invitation to every pet owner to raise awareness that responsible pet travel is only one click away. You can join too, even if you don't own a dog! 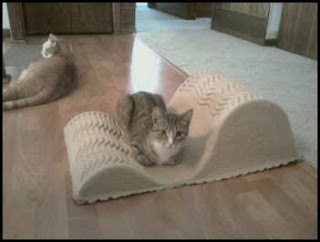 I also received the Cat Scratch Lounger from Bergan Pet Products, because we didn't want to leave out the kitties! Right when I took the lounger out of the box, the three cats were drawn to it and right away all tried to lay on it at once. One cat in particular loves the lounger and I find her laying in the middle of it every afternoon. The Scratch Lounger is made from 100% recycled materials with no harmful glues or chemicals. It has a very fluid design and the cats can't get enough of it! I am so pleased with the Pet Safety Harness. It is not only a product that keeps my dog safe, but it also keeps my attention on the road and my focus on driving. The harness is fully adjustable and very durable, and most importantly, it keeps Dotty from getting hurt in the event of an accident. The Cat Scratch Lounger is attractive and comfortable for my cats, and gives them something new to play with instead of my furniture! 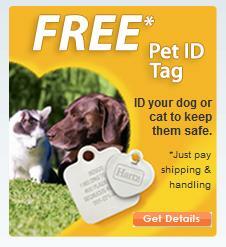 Bergan Pet Products offers high-quality pet accessories that keep your pet's safety in mind. These products are sold at many online retailers and stores. Disclaimer: I was given pet products free of charge for the purpose of this review. All opinions are my own experiences with the product. Individual results may vary. No other compensation was given. I am glad you finally got Dotty a 'seat belt'. The reason I had gotten Teagan one was because I had to slam on my breaks in traffic once and he flew up and hit the dash, and he is 54lbs so not super small. Not only will this save your pet, but if your pet is unsecured behind you, in a collision they are a projectile that can kill you, as well as your pet. Also if you are in an accident and you are hurt, it holds your pet back from trying to protect their injured owner, as well as restraining them if they are hurt and agressive. Wow, that is scary about Teagan! I hope he didn't get hurt! Yeah I have often thought about not only Dotty getting hurt in an accident but also what she would do after an accident like run out into traffic. Do you buckle Teagan in the back or the passenger seat? I suppose airbags aren't good for dogs so that's why they advise to buckle them in the back...But I would like having Dotty next to me!